The second book in the Ignite series is called Smolder, and the story picks right up where we left off. Tan, Mack, and Austin have escaped from the camp they were imprisoned for being gay when a meteorite shower threw the camp into chaos. They discovered aliens had attacked the earth and set course for Nevada to try and make it out of the Conservative Unites States. Along the way, they encountered alien spider bots that brought destruction and death, and even an actual alien. After another scare, they found an abandoned farm in Wyoming when the first book ended. Now, they have a decision to make: stay or go? When they discover what the aliens are after, things become even more dangerous. Plus, their government is calling up all men to fight in the armed forces. This means they’ll have to go into hiding, because if they’re discovered, it would mean a death sentence since they escaped from camp. Meanwhile, they hear reports that people are starving and are roaming the country, looking for food. What if they show up at the farm? They could have a battle on their hands. Then there’s the spark between them that’s starting to smolder, but how can they figure out what it all means when survival is pushing everything else to the bottom of the list? Smolder is the second book in the Ignite series and the sequel to Ignite. The whole series will have three books. As I said, I don’t have a release date yet, but my guess is end of April, early May. If you haven’t read Ignite yet, now would be a great time! 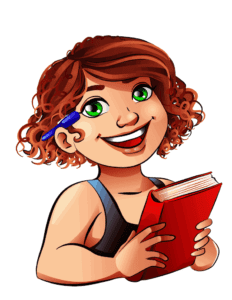 For more about the story of Ignite and to see some snippets and teasers, check out this post. I’ll be sharing the gorgeous cover Jay Aheer from Simply Defined Art made for Smolder soon! I loved Ignite and am impatiently waiting for Smolder. I can’t wait! I loved the first book so much! 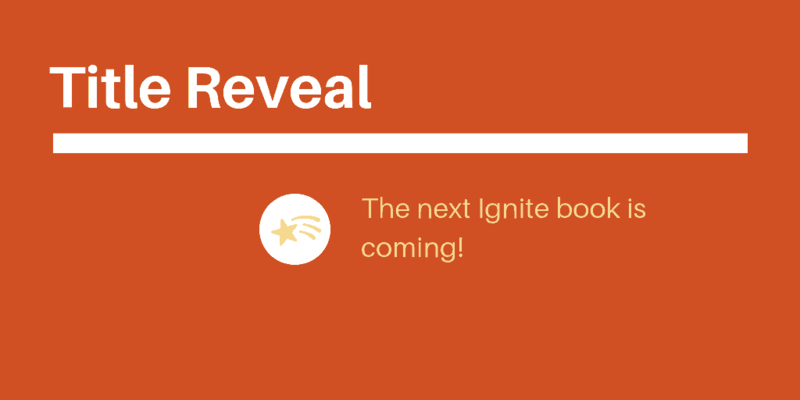 I loved Ignite – I’ve been waiting not so patiently for the next book!!!! Thank you for the title and estimated date- can’t wait! !